Women taking a contraceptive shot are most likely to be at a risk of having HIV, as a new research reveals. After a study, it has been found out that contraceptive shot, higher the chances of getting HIV infection by 40 per cent as compared to the women, who employ other contraceptive methods. The injected contraceptive is called as Depot Medroxyprogesterone Acetate (DMPA), also called as Depo-Provera or the birth control shot. As published is the Lancet Infectious Diseases, included a review of 12 studies of about 39,500 women. It was also revealed that other forms of contraception, such as oral contraceptive pills were found to be clear of any such side-effects. Women using condoms less often, use hormonal contraception as some evidence indicates. 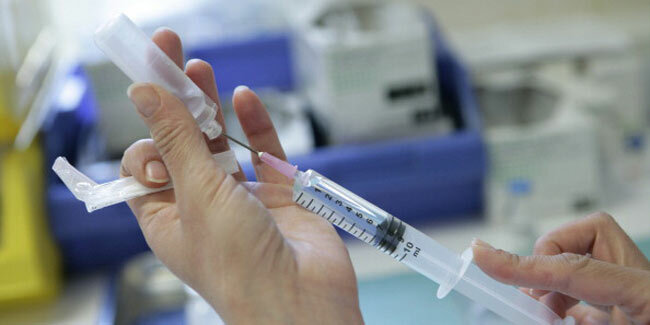 Other than HIV, the researchers also have suggested that the contraceptive shots might have other side effects on body as well. Read more articles on Pregnancy & Parenting.